Be informed about what your audiences like and where they spend time. In 2015 brands will have to delve into customization and personalization for social channels, because the most shareable content (thus the most beneficial for your business!) is content with social value. Using content to market is an old strategy that has always been around. However, the topic of content marketing seemed to attract an abundance of attention in 2014, with regards to efficacy and about how hard it can be to produce quality content in large qualities. Marketers have been challenged to create more original content for more channels (websites, social, blog, newsletters and more) that is also valuable and educational. Similar to content marketing, inbound marketing relies on earning people’s interest instead of buying it. Creating quality content will attract people to your company and/or product. By aligning your published content with your customers’ interests, you will naturally attract inbound traffic that you can then convert and close over time. Publish the right content in the right place at the right time, and your brand will become relevant and valuable to your customers. Simply put, more people are spending time on mobile. Millennials especially – their phones never leave their side (it’s rare). Information and images should be optimized for mobile viewing. It may even be a good idea to start with mobile and plan to scale up content for desktops and laptops! 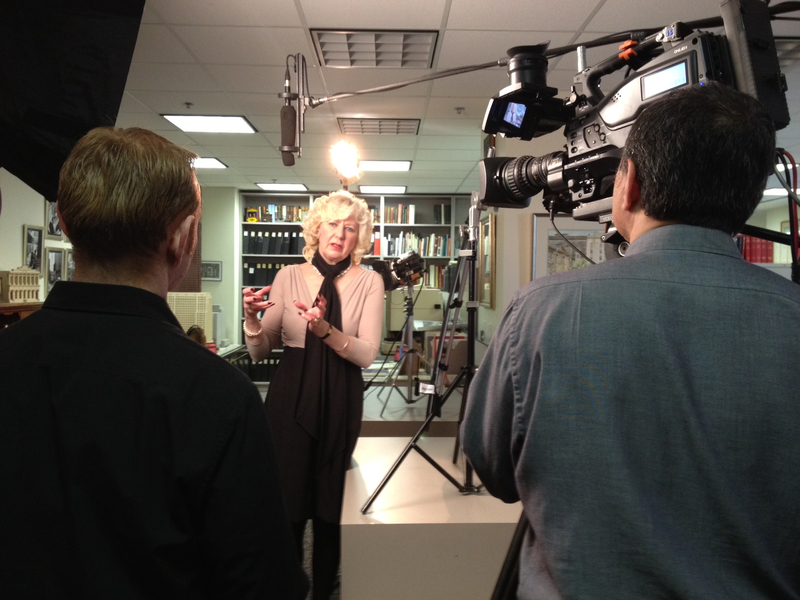 Yes, video production if done professionally is expensive and time-consuming, but it really is worth it. Good content is conversational and creates a “human” aspect to a brand. Not only will brands have to explore more creative ways to produce content, they will also have to understand how to be trustworthy and authentic. Their chosen content, matched with a human touch, will help build the trusting relationships that help consumers keep brands at the forefront of their minds. In 2015 we should expect to see companies adopting data-driven strategies that go beyond accessing “big data” to actually integrating that data into everyday marketing decisions, campaign strategy, and product development. Brands will dig deep to uncover those actionable insights they can leverage to generate growth, sales, and identify prospects. Do our predictions make sense to your business? 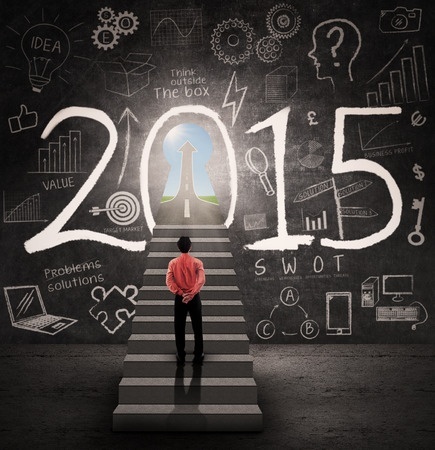 Which trends would you like to implement in 2015? What are your predictions for 2015? Share your predictions with us in the comment section. As marketers, we try to assess client’s needs and results to understand what strategy should be followed to help them achieve their goals. As success can be measured on various levels including ROI, awareness, reach, leads, and conversions, it is critical to clearly define your needs, so a targeted strategy can be developed. Needs are usually rooted in what I like to call “pain points”. In this weeks blog, I thought I would take the pulse of the industry and ask you what you feel are biggest pain points facing your business. As a result of this quick survey, I hope to share with you “pain point” trends and some analysis of what these trends might mean for our industry and your business. The results will only be as strong as your participation, so I hope you’ll participate. What is the top “pain point” facing your business? I look forward to reading the results and sharing the trends in next week’s blog. Why You Need Video in your Strategy…Now! Consumers have become wary of traditional marketing in terms of direct promotional materials and content. We know that companies want our money and will try to convince us we should spend it with them. This is why peer marketing has boomed in the past few years, where social media platforms have become a venue for consumers to recommend (or criticize) brand products and services to their social networks. When it comes to B2B marketing, companies will find many ways to convince you they are the brand for you and, in the past, those with the most money to spend on marketing and advertising had greater influence on their audience. YouTube and social media equalize this playing field because there is a cost-effective opportunity to reach your target market if video marketing and social media are used the right way. Successful marketing relies on trust – consumers trust their peers and trust what they can see and hear, which puts video marketing in an important position. Entertainment has become vital to successful video marketing, where one could argue that companies are looking to entertain first and promote second. Take, for example, a video that went viral a few weeks ago, “First Kiss” where strangers were asked to kiss each other after only meeting a moment before. The awkwardness and hesitancy in the encounters appealed to such a widespread audience with over 69-million views on YouTube, and countless parodies. Only later did the world find out this was an extremely clever marketing ploy by a ladies clothing brand in L.A.
With almost double the number of visitors converted into leads when a video is embedded in a web page, we know that video marketing is effective…but why? 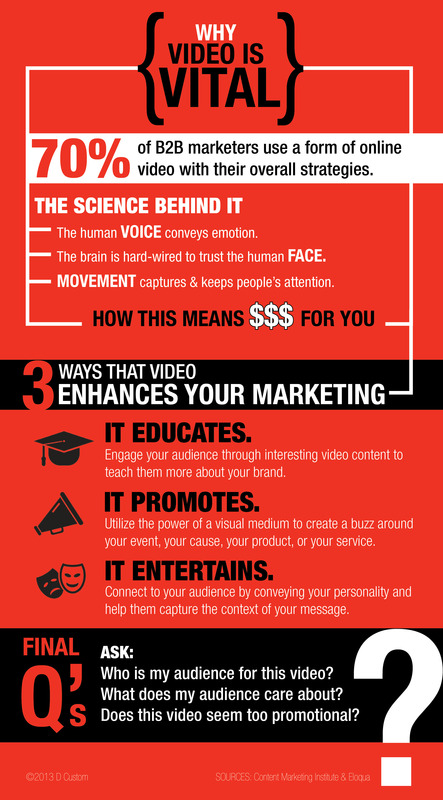 Let this infographic shed some light on why videos, a visual, audial and potentially emotional experience, make a difference in marketing. How often click on a YouTube thumbnail when visiting a website? Does this help you make your decision about a company? I look forward to your thoughts below. As our plugged-in business world is becoming far more receptive to video messages, and online video is entering marketing’s mainstream, it’s natural to feel a little daunted about using video for the first time. As the owner of a marketing agency with a full service video production company, and over 13 international video awards, I receive a daily deluge of questions from my clients who are thinking about using video in their marketing, but have concerns about jumping into this medium. From low-cost do-it-yourself video blogs, to polished corporate overviews, there are certainly more options available today, but beware: The notion “you get what you pay for” still applies. Businesses today would benefit from understanding more about what they are paying for, and the value it brings to their business. Below, I’ve provided you with answers to the questions that many of my clients are asking, in the hopes that they will allay your trepidations about using video in your marketing plans. How can a video help my company? Video is a powerful tool for reaching your audience, whether you’re selling a product, a service or a new concept. With a combined visual and verbal message, your message is 70% more memorable on video than it is in print alone. Can I produce the video myself, or do I need professional help? You could certainly apply the do-it-yourself approach, using basic consumer video equipment and self-taught talent. (Think YouTube.) The benefits are speed and low costs, but the risks could be huge, as the results often look amateurish. This may erode credibility and brand messaging. When it comes to video, particularly online video, I strongly recommend hiring a video production company, ideally one attached to a marketing agency. No, this is not shameless self-promotion; it is the truth. 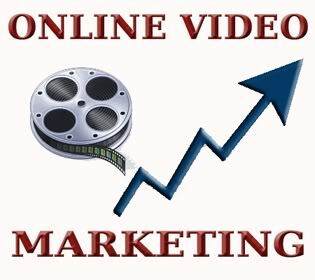 Video is a marketing tool and so you’ll need to consult with a marketing agency. Most video production companies are focused on producing videos, but not on helping you set the video’s objectives, position its message, and ultimately achieve your marketing ROI. If your video production company simply shoots video without understanding the broader context, your video message may miss the point, and your video will not give meet your marketing objectives and ROI. See next question for more details on the process. When hiring a professional marketing agency with a video production arm, look at their past work to make sure it is compatible with what you want. Ask them to give you details of their involvement in the video. Make sure they know your industry, and understand marketing. Ask them to share with you how your video will help you accomplish your specific marketing goals and objectives. Note: You are looking for a concrete answer here, not a broad stroke “it will increase brand awareness” type of answer. What is the process for creating a video? First, be sure you know what you are trying to accomplish. One of the biggest reasons a project falls short of expectations is that the client can’t decide what they want, and keeps moving the target during production. This adds cost, and erodes quality. Before you can produce the video, you’ll need to clarify what you want to accomplish, and determine what resources you have available to you. You’ll also need to know your unique selling proposition, your target audience, your marketing goals and objectives, how and where your audience will view this video, and how you will measure the ROI. Some questions to consider might include: do you want to increase credibility, build your brand, attract new clients or recruit new staff? What marker decides success? Who should be profiled in the video? Do they need media training? Production: This is actually shooting the video. Post-production: This involves the editing of the video, including motion graphics, special FX, onscreen text, adding in other visuals images or footage and a soundtrack. In general, the process can take anywhere from 2 to 12 weeks, depending on the complexity of your production. Should you use video as a method to support your marketing? Absolutely, but make sure you consult with a marketing professional who actually produces video. You only have one chance to make a lasting, first impression. This has never been as true as it is today, with online video. 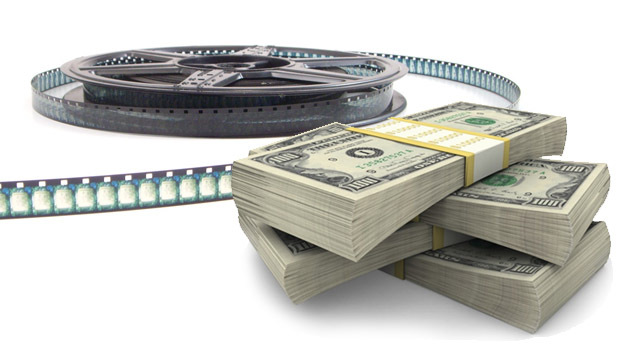 So… how much will a video cost? And how are these costs determined? I have dedicated next week’s blog to answering those questions regarding budget-related costs associated with video production. Do you have any questions about using video in your marketing? Have you used, or are you considering using video in your online marketing campaigns? Please share your questions and stories about producing video in the comments below.